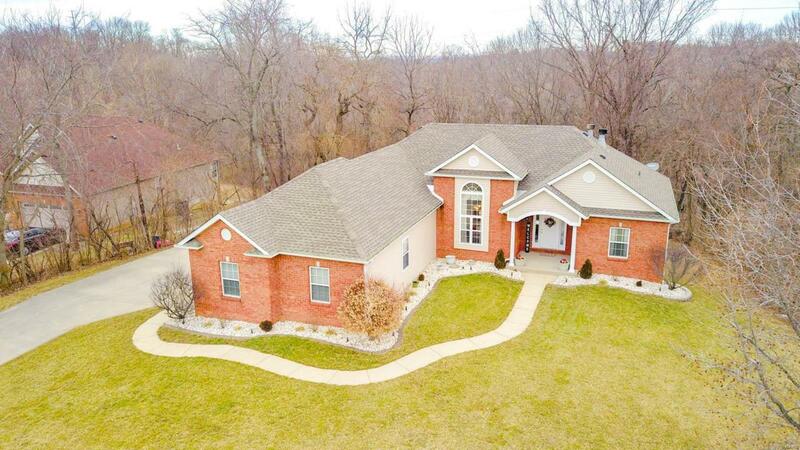 Live in a secluded oasis with this GORGEOUS 5 bdr, 3 bth, atrium brick ranch with a walk out basement located on a quiet culdesac. 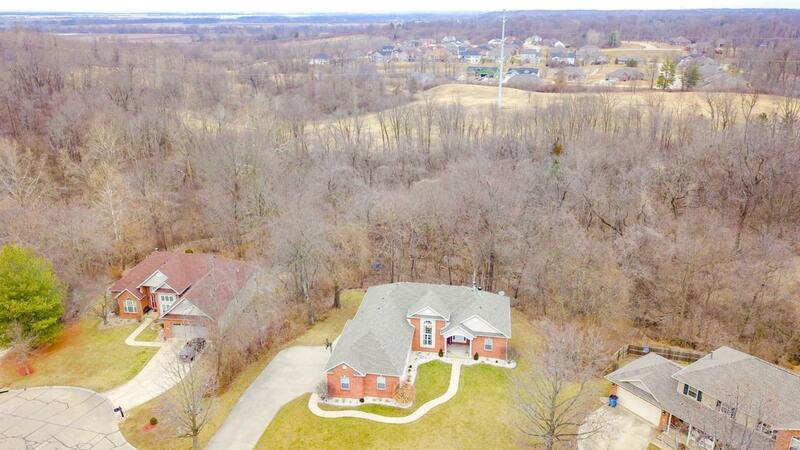 This property backs up to woods and adjoins a former golf course giving it the feel of being totally private. 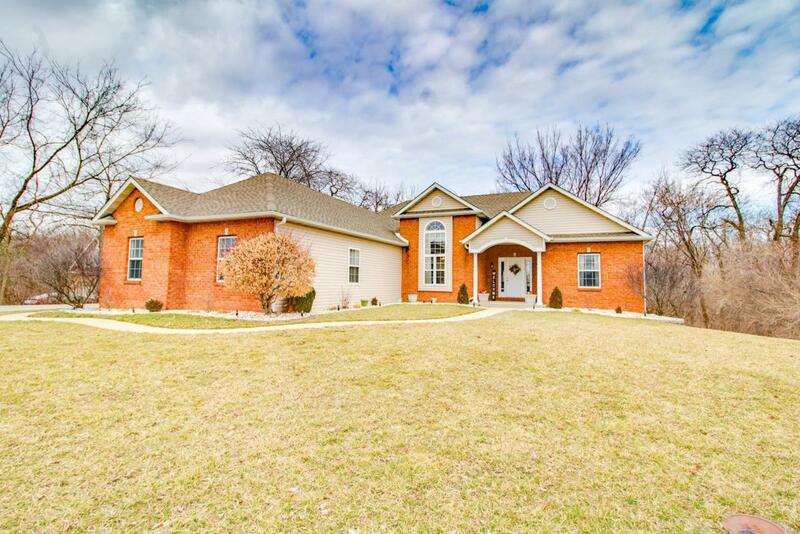 Home is immaculately maintained- all of the big ticket items have been recently updated. 2018 improvements: Roof, Siding, Gutters, Carpet, Bathroom vanities and tile, 2017:Landscaping updated, 2015:Deck, 2013:High Efficiency (20 SEER) HVAC, Fireplace hearth and mantle. Stunning home features an open floor plan with a split bedroom design. It highlights vaulted ceilings, 2 gas fireplaces, granite counter tops, main level laundry, ample storage in the basement and side entry 3 car garage. 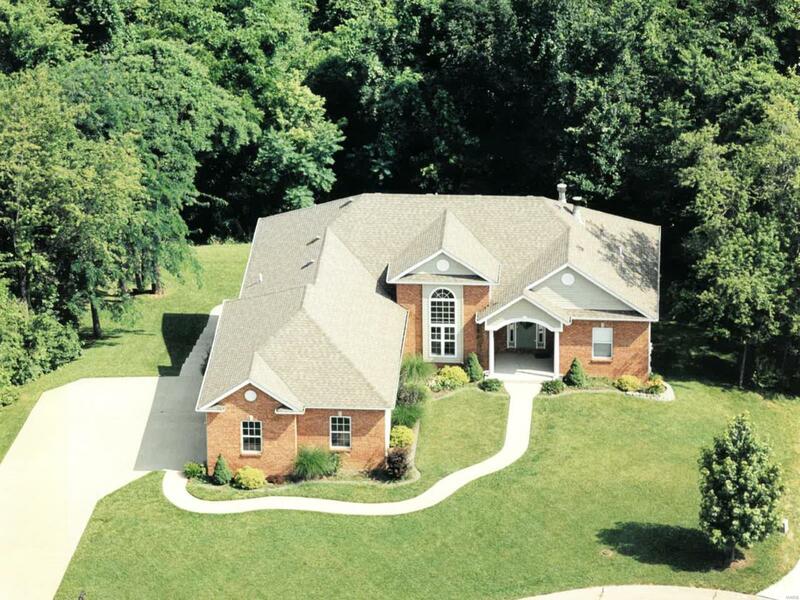 Located minutes from 55/70/255, this home is in a very desirable established subdivision. The taxes are low compared to some surrounding areas. This home is move in ready and you won't have to lift a finger! Make your appointment and let's make this your new home!